As part of the 2018 Fall Intra-Disciplinary Seminar (IDS) lecture series, Laleh Khalili will reflect on the processes of harbor-making that entail the transformation of coasts, seashores, subsea contours, and the very shape and flow of the seas. Such transformations harm ecosystems near and far. For instance they entail sand-mining, concrete manufacture, and production of aggregates: sand is the most traded world commodity by volume, while the production of one ton of Portland cement produces around one ton of CO2. But harbors also influence social lives in ways that subtly play havoc with the environment in the long run. The lecture will specifically focus on the ports of the Persian Gulf, one of the shallowest seas in the world, and home to a variety of warm-water marine flora and fauna. 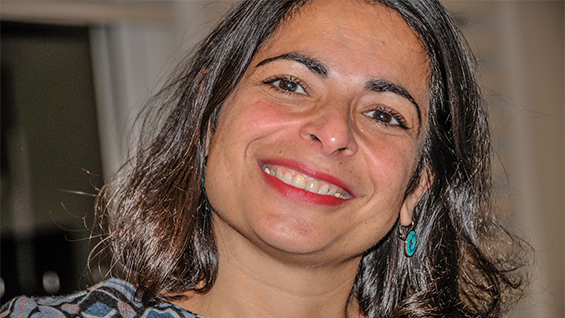 Laleh Khalili is a professor of Middle East Politics at SOAS University of London, and the author of Heroes and Martyrs of Palestine: The Politics of National Commemoration (2007 Cambridge) and Time in the Shadows: Confinement in Counterinsurgencies (2013 Stanford). 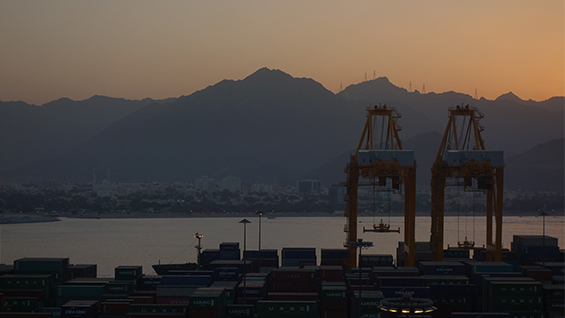 Next year, Verso will publish her Sinews of War and Trade about the politics of maritime infrastructures in the Arabian Peninsula.